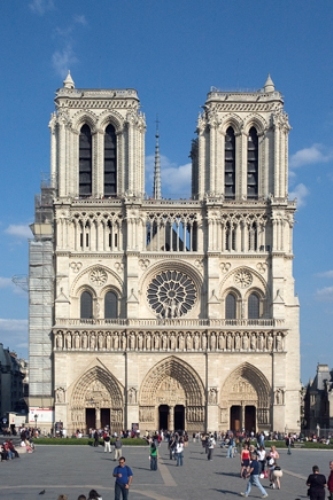 Those who love with France need to read Notre Dame facts. This old fashioned building becomes the favorite attraction of the people to visit France. This building was created around 12th to 14th centuries in Gothic design. 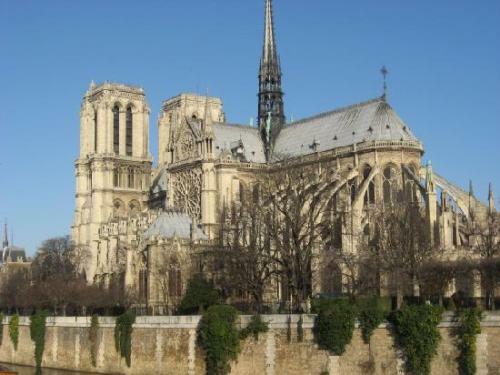 Find out other facts about Notre Dame here. 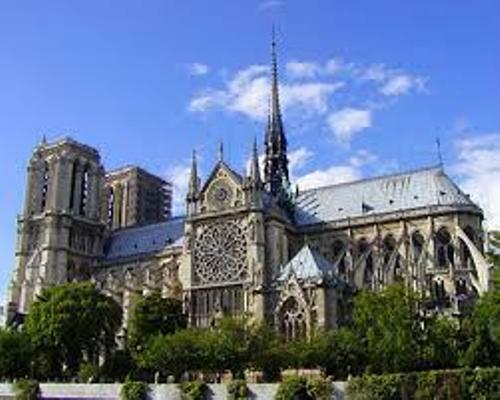 Notre dame Cathedral is located in France. The architectural design is very unique because it adapts the usages of flying buttressed. The office of the Archbishop of Paris is located in this cathedral. 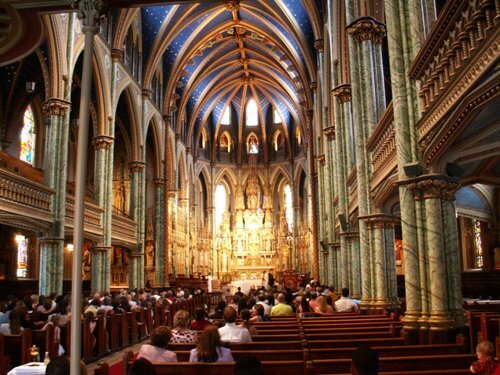 The students of architecture will like to learn more on the architectural design of Notre Dame Cathedral. The style for this building is Ghotic with stained glass window and some statues. Many people consider it as a unique building because it is the home of the immense church bells and the largest organ in the world. Find another unique building in Cornwall facts. Vandalism is one of the main aggressive actions which make the cathedral nearly destroyed. However, the government is aware to protect it for they want to conserve this historical building. 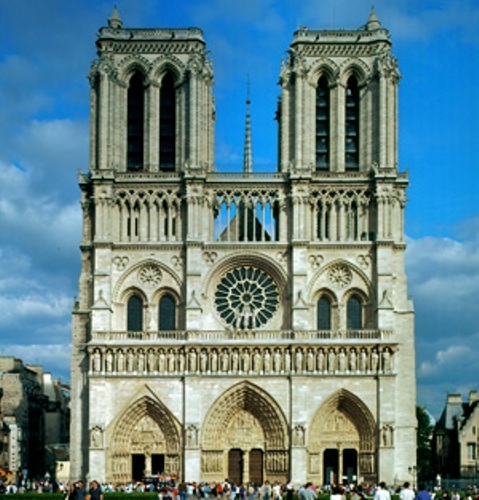 The construction of Notre dame cathedral in 1160 was ordered by Maurice de Sully. He was the bishop of Paris. It was in 1345 that the construction of this cathedral completed. That’s why you can see various designs inside the building for it was created in different age span. If you visit Notre dame cathedral, you can see many organs installed in the area. In 18th century, the first fully integrated organ was created. The organ was updated various times. The first person who built an organ mounted on the wall was Francois-Henri Clicquto. It was updated by Aristide Cavaille-Coll in 19th century by laying 6,900 new pipes. If you want to see skyscrapers, read Dallas Texas facts. The rest of the four large bells can be seen in The North Tower. Most bells in the past were rung by using hand. In 20th century, electric motors used to ring the bells. There are various kinds of restoration and renovation conducted to make the face of this building look good. This cathedral was converted as storage for food during the French revolution. Are you satisfied with facts about Notre dame?